Jason Bible was in born in Ft. Worth, Texas and has been a songwriter for 25 years. As a solo artist, he has released 7 collections of songs since he began recording professionally in 1994. Jason’s influences are Woody Guthrie, Hank Williams, Ramblin’ Jack Elliot, Gram Parsons, John Prine, Townes Van Sandt, Johnny Cash, and many more. Through producing, recording, composing film music, and playing live for years he has gained the experience needed to build a career in today’s music business. 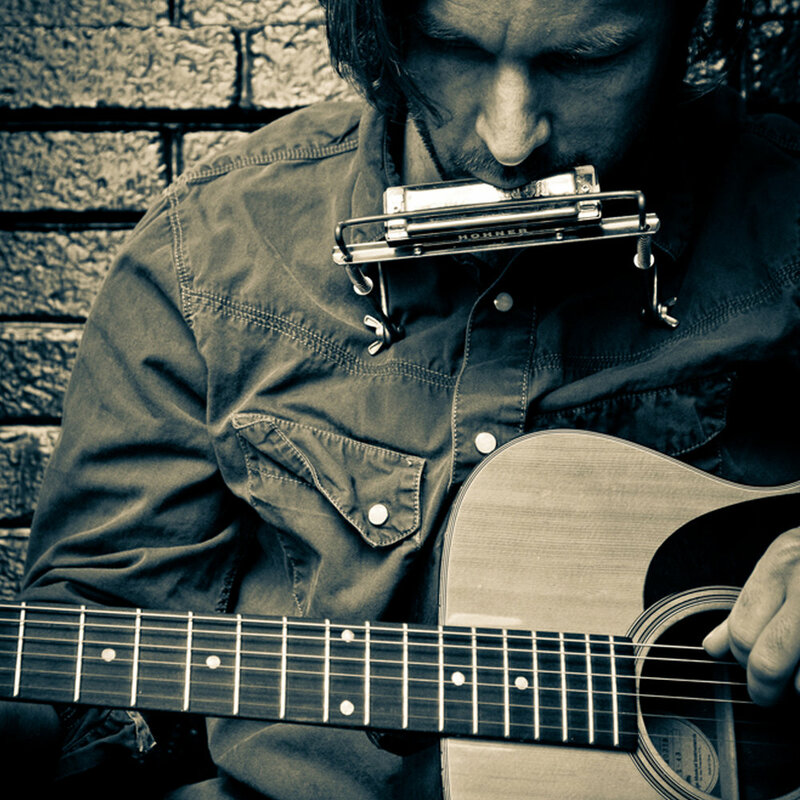 Jason Bible is releasing a solo acoustic guitar and harmonica album this fall.